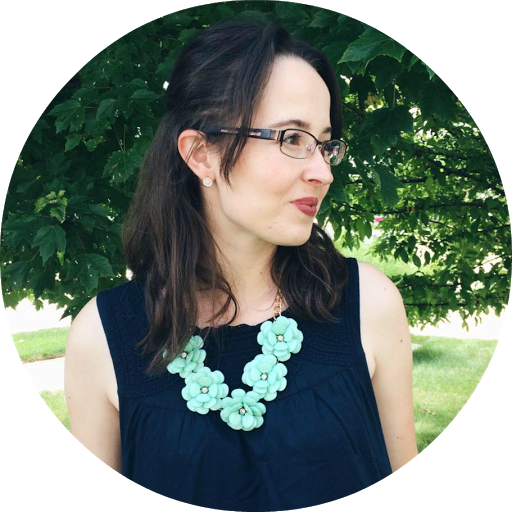 I have an exciting review & giveaway to share with y'all today from Lilla Rose & Shiloh my consultant from Lilla Rose. Awhile back ago, Shiloh contacted me about doing a review for her and as you can see, I agreed to do so. 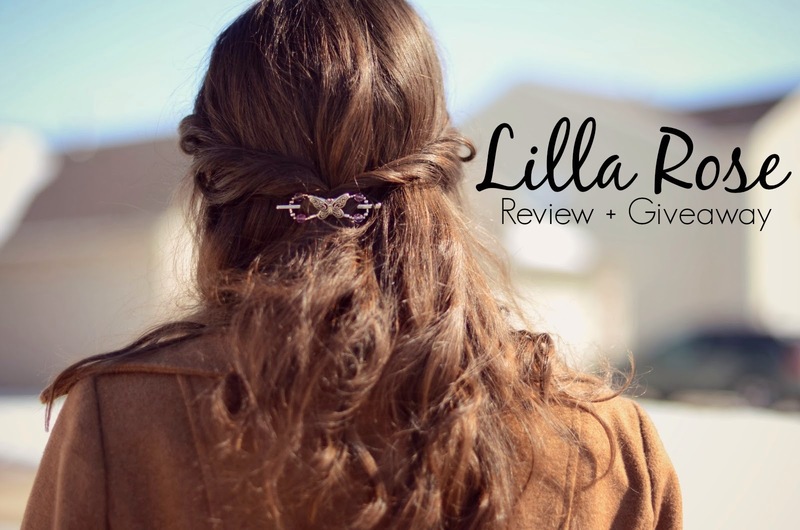 I have worked with Lilla Rose before, back in the early days of BF, that I knew what size of flexi clip I wanted to try out this time around: the extra small, since the small was just a tad too big for my type of hair last time. Shiloh sent me the Scrollwork Butterfly flexi in extra-small and it is perfect for my hair type & length [for the ways I like to personally, style my hair]. Which btw, they have a whole video on picking out the right size for you & your hair type -- making it easy for you to decided what size you need. You can view that video here, along with all the information they have on sizing. Of course, if the flexi's aren't your type they have headbands, hair sticks, bobby pins, and You-Pins so there is something for everyone! Do check out all of the links to discover what you love, cause you could win a voucher for a free flexi! Shiloh is giving one of you lucky gals the chance to win a voucher for any flexi from the Lilla Rose website. To enter the giveaway, simply follow the steps in the Rafflecopter widget below. The giveaway is only open to those in the United States and the giveaway ends on Wednesday, May 28th at 12:00 pm [EST]. To qualify to win, you can't be a Lilla Rose consultant and you have to be signed up as a new customer on Shiloh's website to win the voucher. I think my favorite Flexi is the Celtic Knot, but every time I go to look, I pick a different one! I love flexi-clips! I just trimmed and layered my hair and need a smaller size. :) I love the bright !multicolored one. I really wanted the xsmall mini peacock as well. My favorite Lila Rose Flexi is the Princess Tiara one. I think I would go with the copper rose or Victorian inspiration mini flexi. Thanks for the chance to win! Can't wait, thank you for doing this! Simple band nickel works for me! It says on the bottom you have to be signed up as a new customer on Shiloh's website...how do you do that? I love the Celtic knot gold flexi! I would love to try one of those! They are adorable! I love the Princess Tiara Dangle and also Marrakesh Romance! Ooh they are all so gorgeous... it would be soooooo very hard to choose. :) probably the princess tiara dangle. 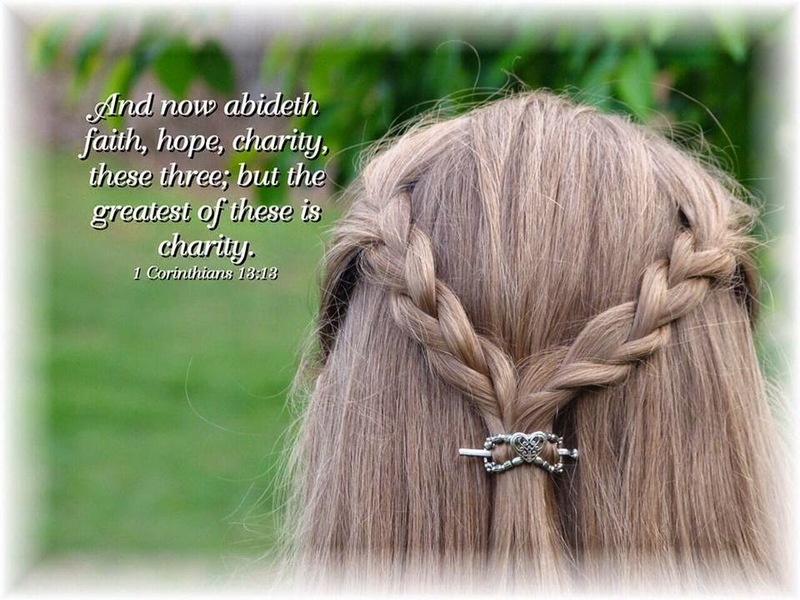 I just love the Roman Style Cross clip! It's so feminine and pretty! Love the multi-color hair sticks. hmmm. a favorite? So hard! I'd have to say that the tree of life flexi clip is one that I simply love! I love the Celtic knot. I really like the flexi Simple Band in size large :) These are so pretty! I like the Tree of Life. So simple yet sophisticated! I love the Dreamcatcher clip! I love the 1-0648 Flora Metals. So pretty. My favorite flexi is probably the heart bouquet. I love the Scroll heart flexi.